The 10 hectares in the Margaux appellation have a soil made of siliceous bank gravel, which are planted with vines for over 40 years. 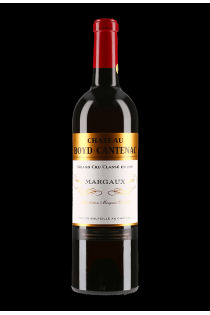 Its vines are composed of 67% Cabernet Sauvignon, 24% Merlot, 9% Petit Verdot. Lucien Quotes, owner and oenologist, has opted for a plant protection in pest management. This 4th Cru Classé is true to its reputation vintage after vintage.